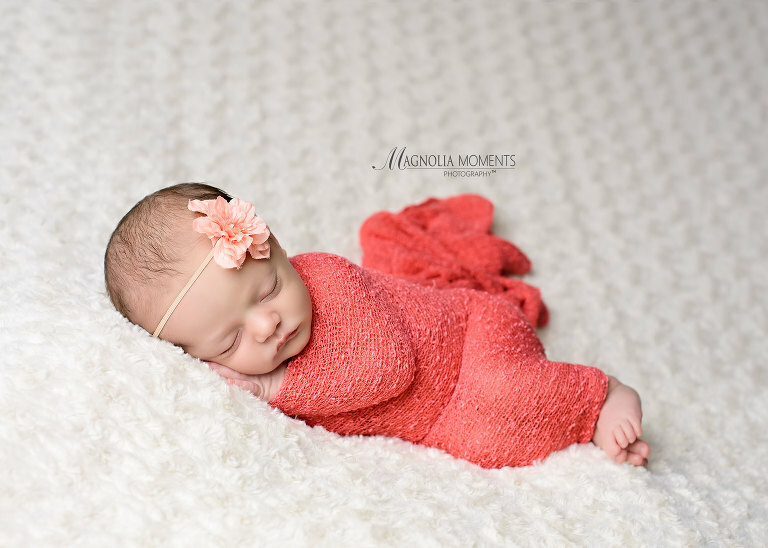 This sweet, little lady visited me in our Collegeville, PA, newborn and baby photography studio for her newborn photography session and made my day. So much cuteness! She is simply stunning! 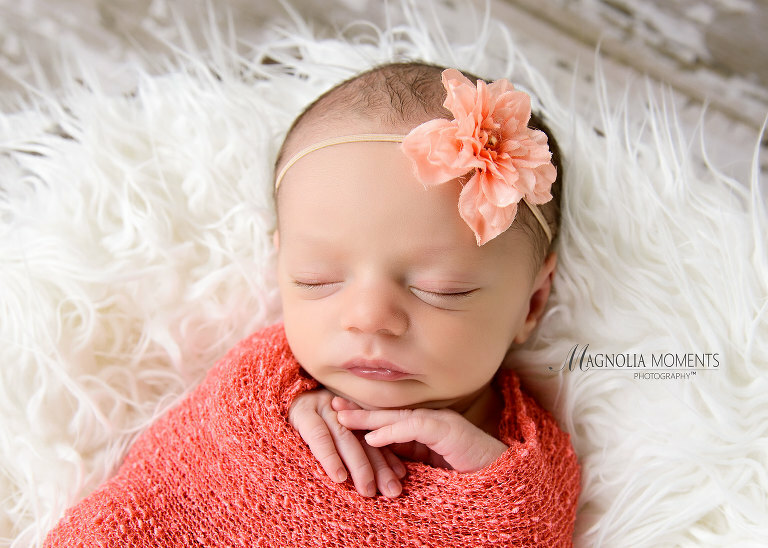 I love her newborn baby clothes – she ROCKS this grey lace and headband. I had such a nice time with this sweet baby girl and her precious parents. 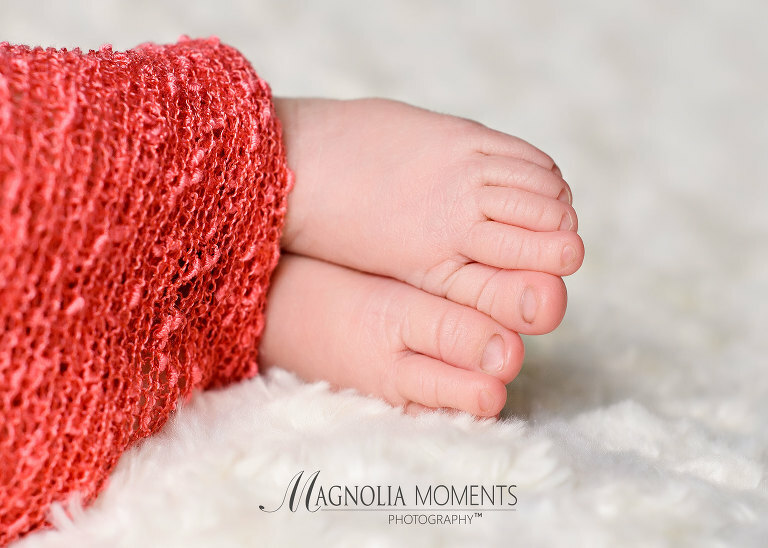 Thank you M family for choosing Magnolia Moments Photography for your child’s Collegeville newborn photography session. I loved spending time with your adorable baby girl. Hope to see you again soon! 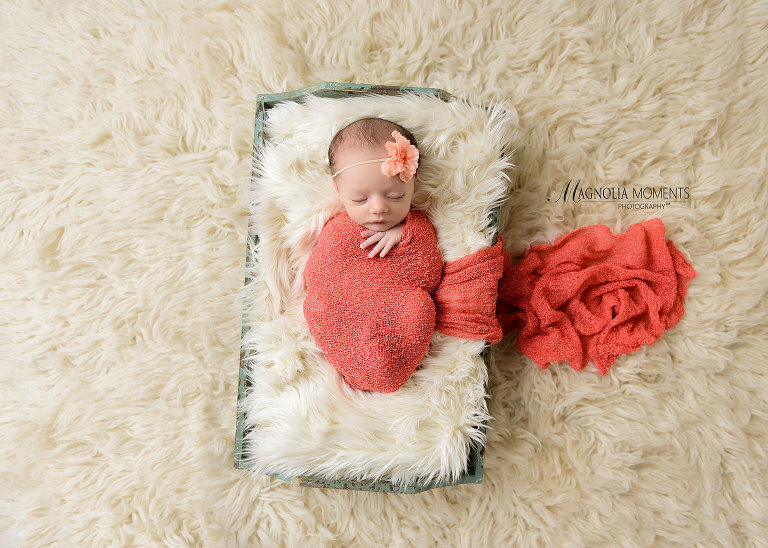 To see more of our newborn photography sessions, please visit our collection of newborn posts on our blog here.